Urban gardening is becoming more and more popular. 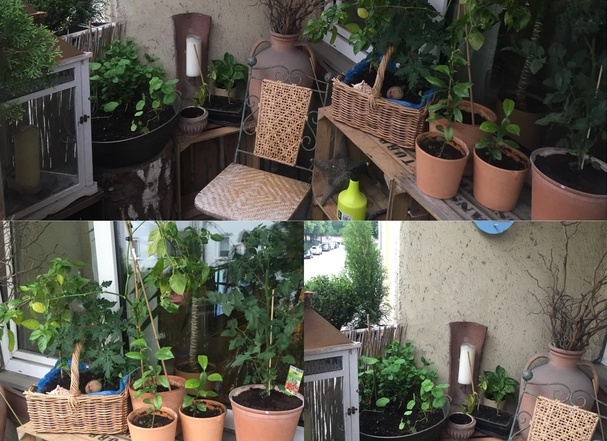 Not everyone has a garden and with this group I hope to find some fellows to discuss dos and donts and share your success stories in creating your urban oasis. There are so many new chances like city bees, decorate your balcony, what can I do to get more green in my room, etc.